If you have this pain medication anywhere near your little ones' reach, now's the time to move it. It's called Uber Numb and some of the ingredients are poisonous if swallowed. Both the spray and cream are being recalled because the packaging is not child resistant like it's required to be. So far, there have been no reports of anyone getting sick. 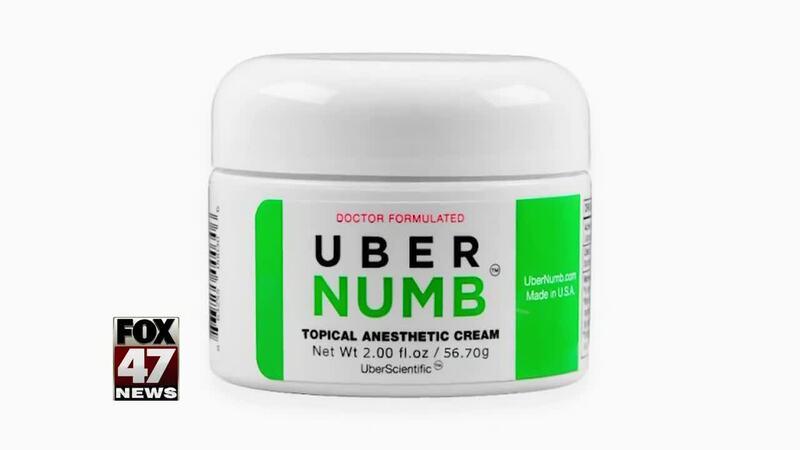 If you have Uber Numb, the company will send you a new one for free, issue a refund or mail you a child resistant cap at no charge.